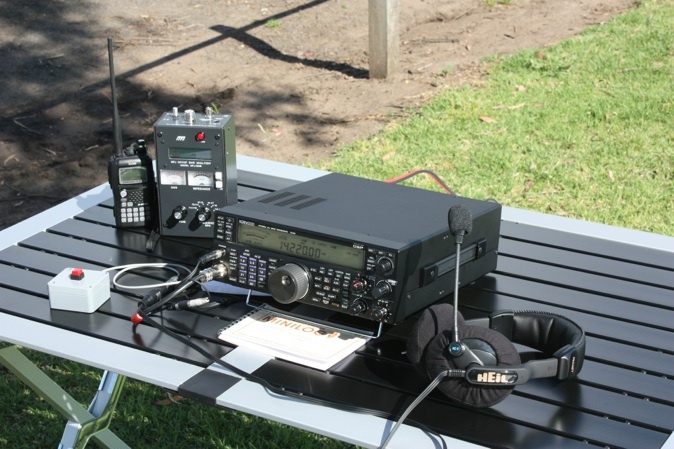 Welcome to VK3CRG.NET I’m Craig Meddings & my QTH is the township of Lara, Victoria, Australia. I have recently moved from an apartment in Docklands in the Melbourne CBD to a larger property at Lara, about 14km out of the City of Geelong, Victoria, Australia. Having bought this new property, I’ve been able to put up a simple G5RV HF antenna which has allowed me to get onto the HF bands - something I could only do while portable when living in an apartment in the city. 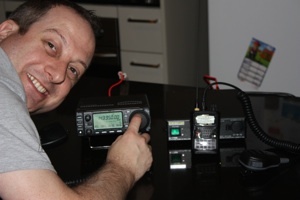 I am a member of the Wireless Institute of Australia, the World’s Oldest National Amateur Radio Society. 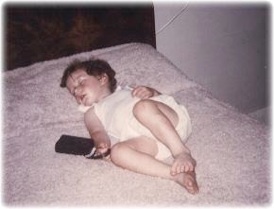 The WIA celebrated it’s Centenary in 2010. 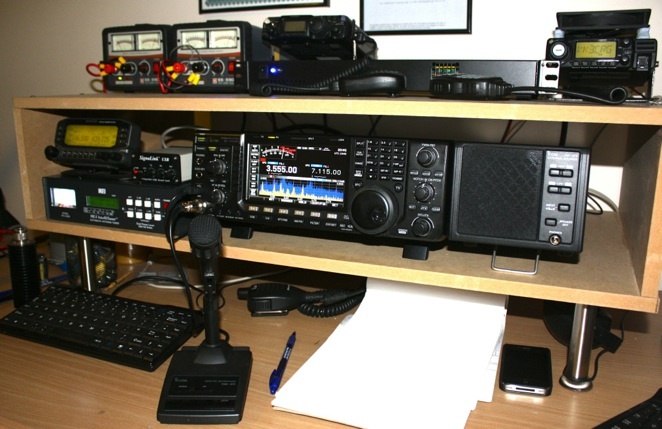 I am also a member of Amateur Radio Victoria. 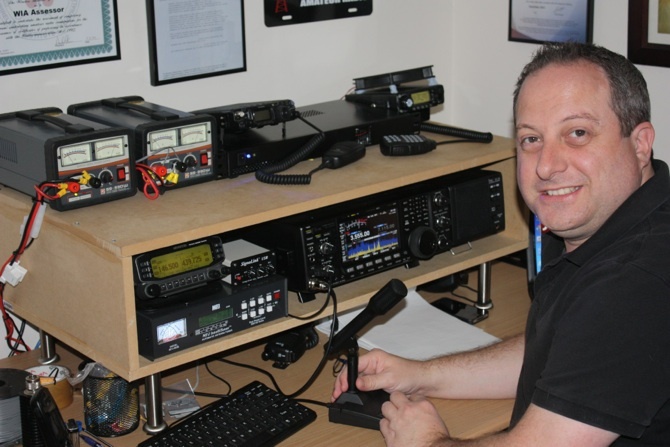 It’s important for amateur operators to support those organisations that support & represent our hobby & help maintain our extensive Victorian repeater network. 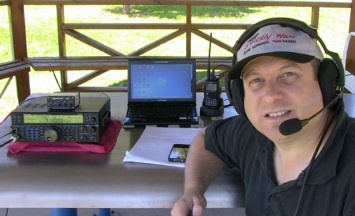 I very much enjoy operating portable HF from parks, beach, and other locations.